Pinch of Nom isn’t a phenomenon. A phenomenon has a beginning and an end, but this thing – at first a Facebook group, then a food website, now a record-breaking cookbook – is as vast, as unstoppable, as the universe expanding. Pinch of Nom is headed up by pro foodies… recipes are accessible for all in terms of budget and availability. 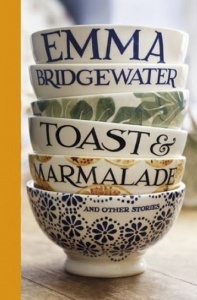 These copies have a signature page, tipped-in before the half title page, which has the book’s title and the phrase ‘ONE OF A LIMITED EDITION SIGNED BY KATE AND KAY’ printed on it. Issued direct by Bluebird, the total number of copies in this unnumbered limited edition is unknown. 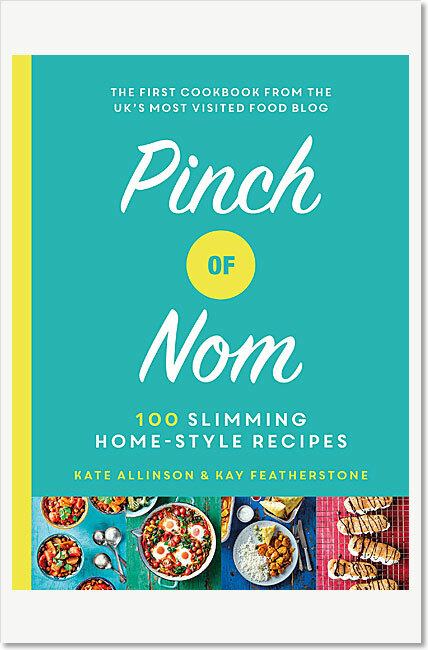 The Pinch of Nom cookbook has smashed the record for the UK’s fastest-selling non-fiction book. It sold 210,506 copies in its first three days on sale. That’s 45,000 more than any other non-fiction work has sold in a single week since current records began in 1998. 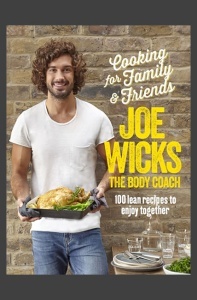 It also means Pinch of Nom is now the ninth fastest-selling book of any description – behind novels by JK Rowling, Dan Brown and EL James. This is a large format book with decorative, yellow head and tail bands. It’s printed on matt finish art paper and section bound for ease of opening and durability. This is everything a quality reference, or gift, book should be. Using first name’s only [Kay in red ink, Kate in green ink] on the tipped-in signature page.